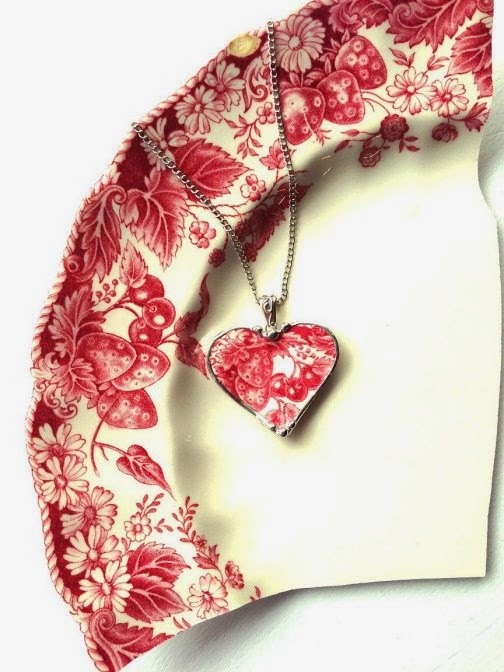 listed in my etsy shop, dishfunctionldesigns. 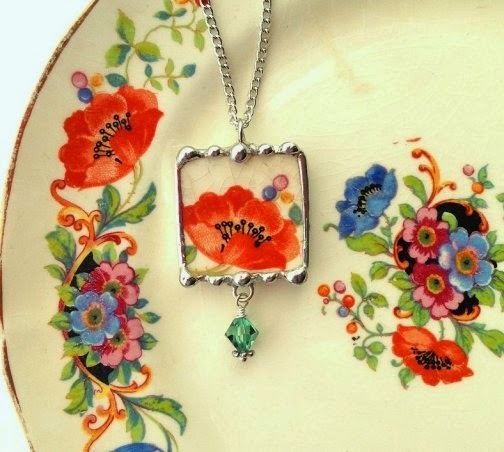 Antique American poppy china. I love this pattern! 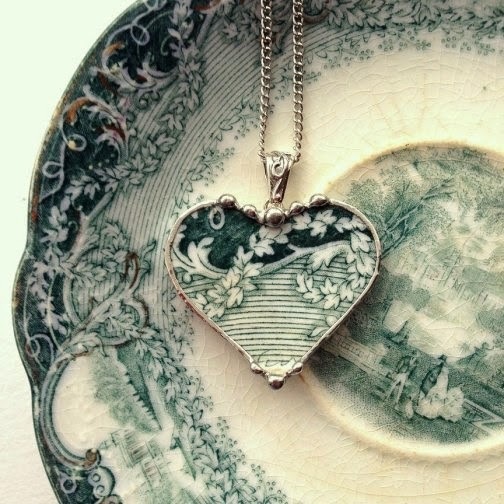 Another favorite color - antique teal ivy English transferware. 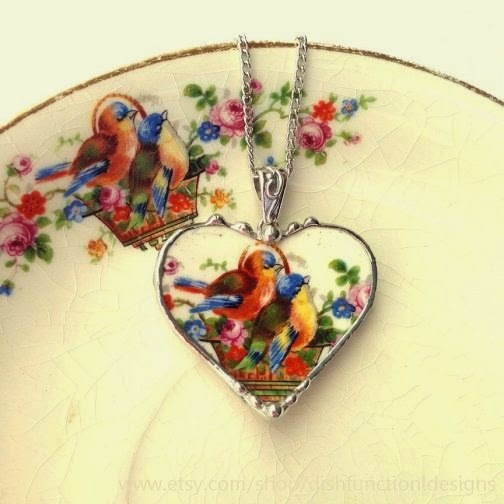 Rare china pattern - sweet little bluebirds. 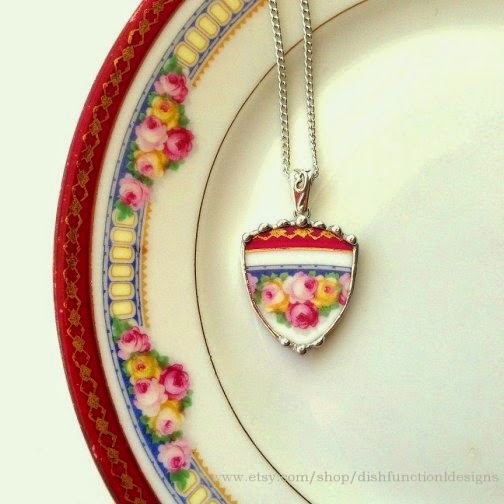 Vintage Strawberry Fair china with cherries. 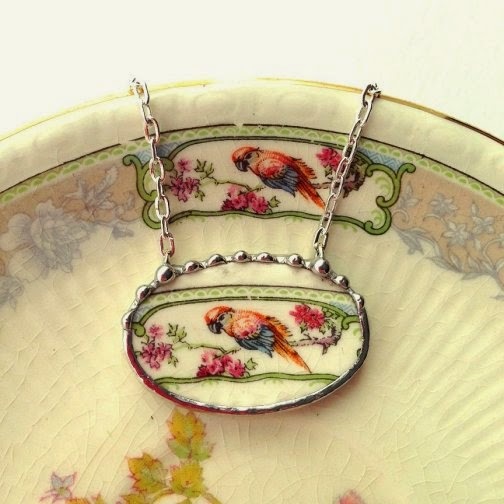 Unusual antique china pattern with parrot. 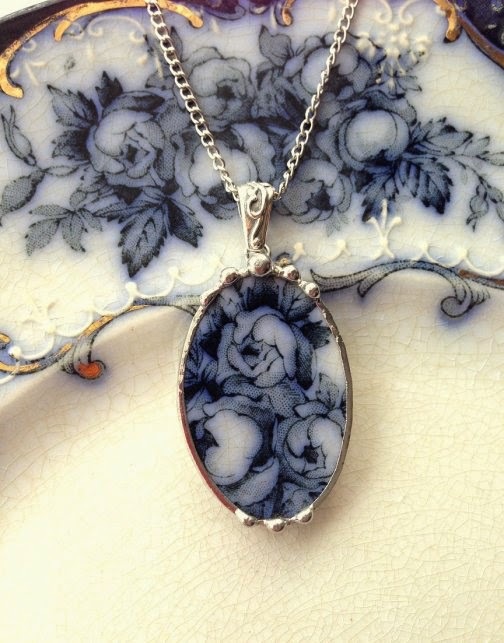 Beautiful Flow Blue roses, china from around 1880. Yellow and pink cabbage rose porcelain china. Blue poppies...what a pretty color! 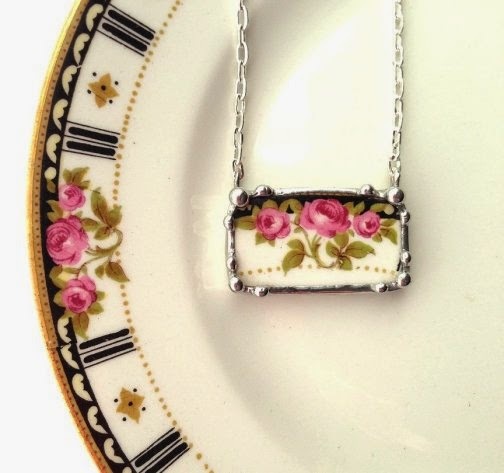 Vintage Florence chintz. 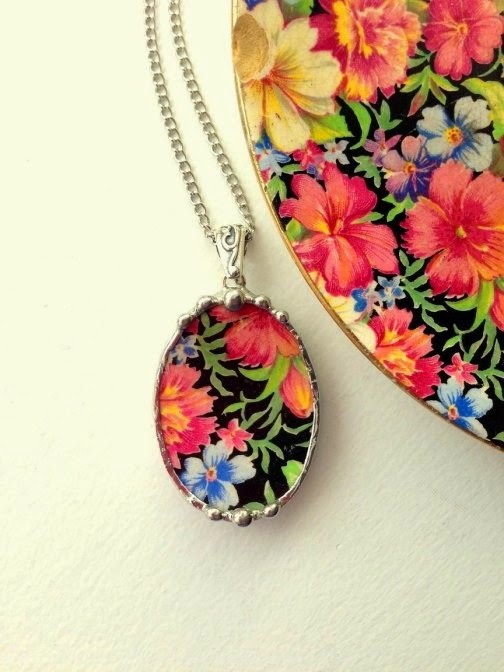 I love chintz with a black background. Fluffy pink cabbage rose china, antique porcelain. 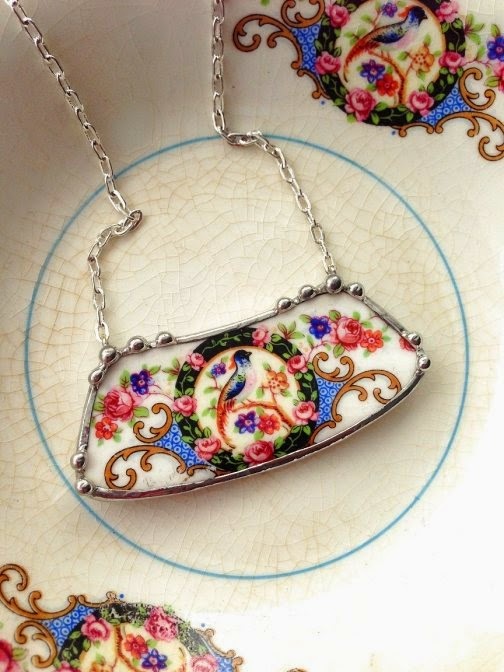 Vibrant bird of paradise, antique American china. 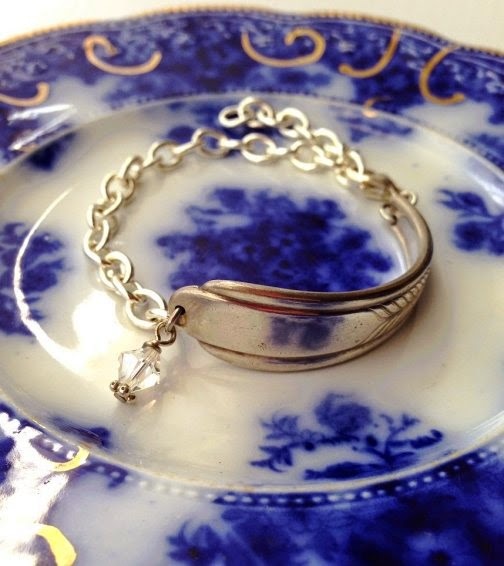 Bracelet made from an antique orphaned spoon. 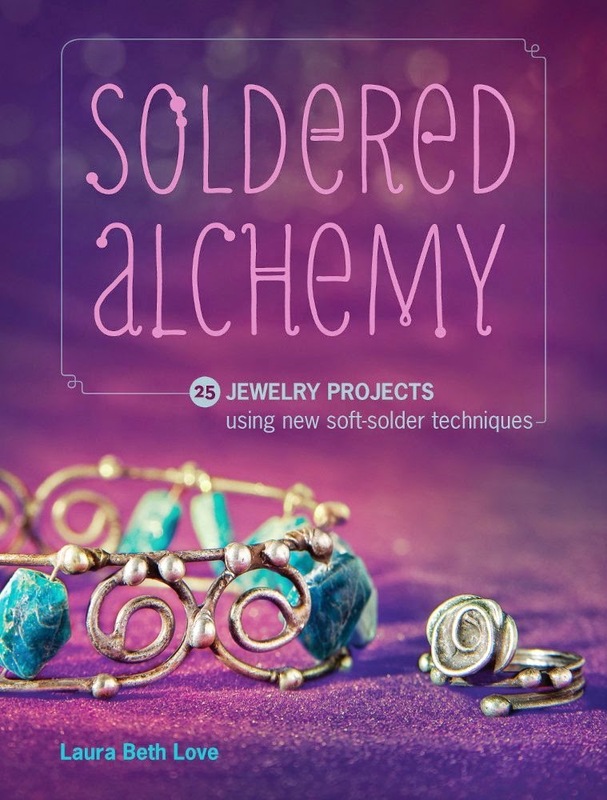 25 Timeless Designs Using Soldering, Beading, Wire Wrapping and More?Check it out! 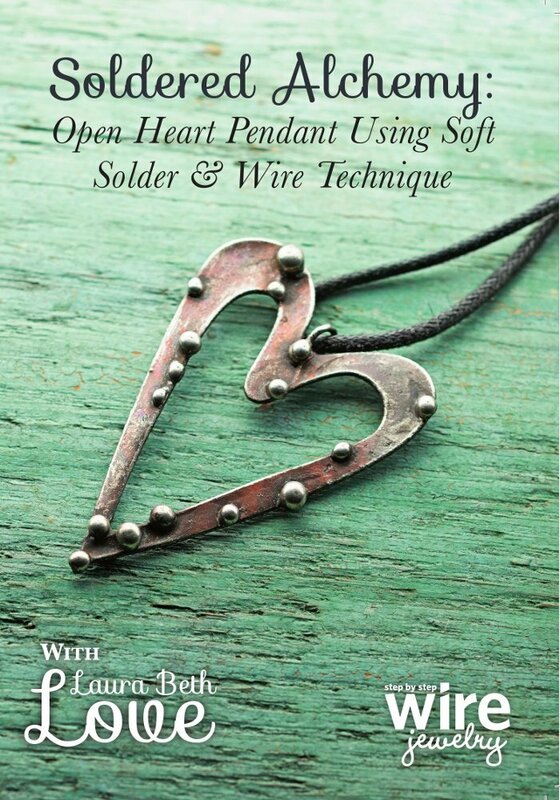 Check out my new jewelry instruction books and DVDs! 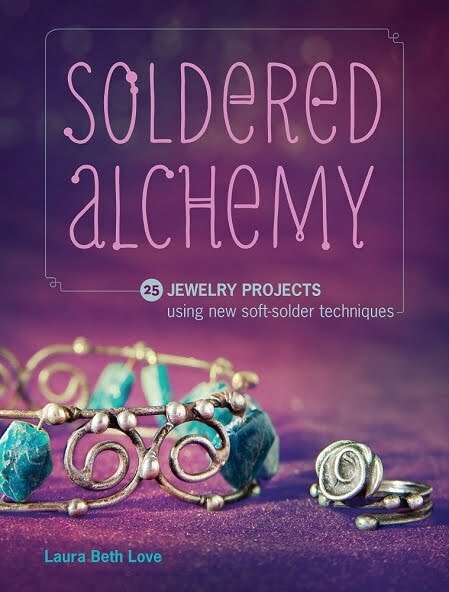 Learn how to solder and make unique jewelry! 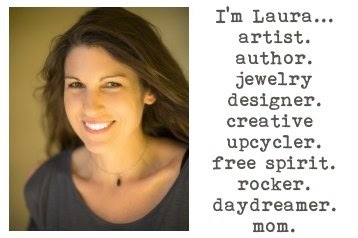 Laura...truly amazing. 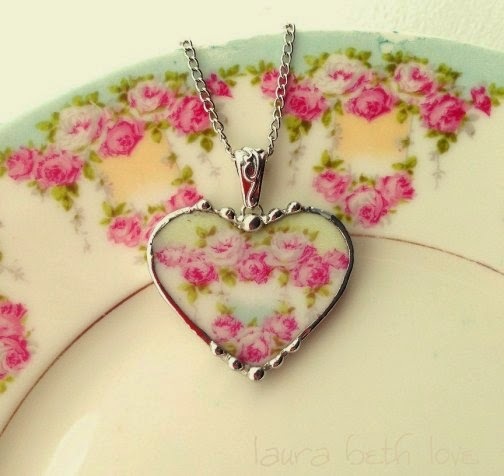 Just love the designs and special love you share with your sweet items. 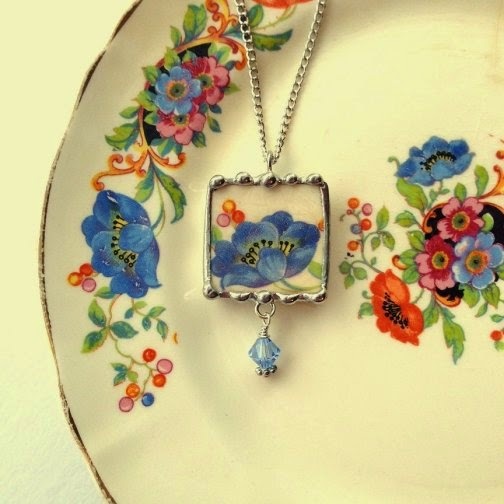 Wow -- your pieces are beautiful and you photograph them exactly right! So beautiful! 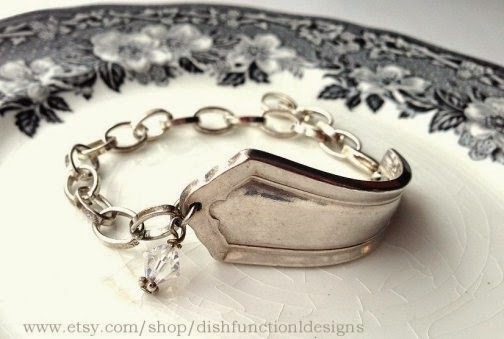 I love the little extras like the crystal danglie things. Just gorgeous! 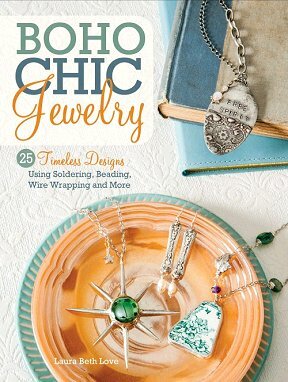 I absolutely LOVE your jewelry. Keep thinking I would like to learn the craft, but have too many projects to do justice to another. It's so great that you give a second life to this delightful things. Your things are very beautiful! They are all gorgeous. I'd love to have all of them. 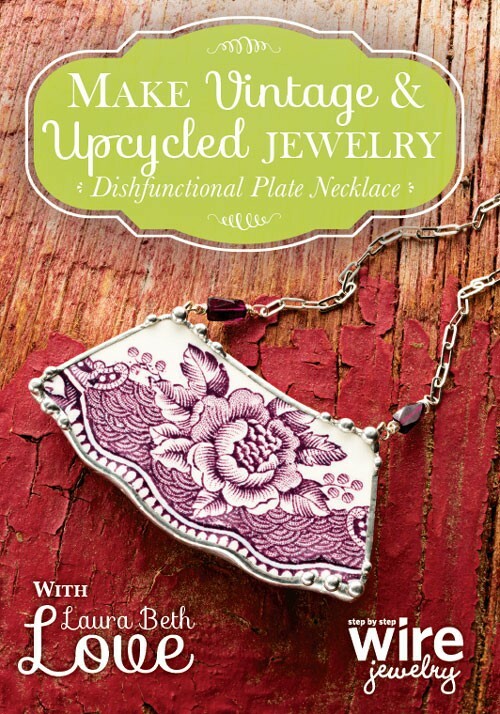 Wow, it's an adorable idea. Love..Love..Love!!! 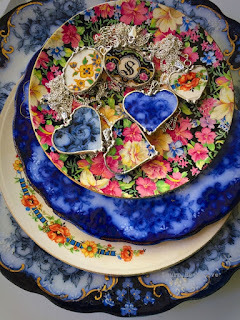 All gorgeous..I especially like the hearts..and the oval blue transfer one..and the floral ones..and..and..lol! YOU are awesome!. Powered by Blogger.